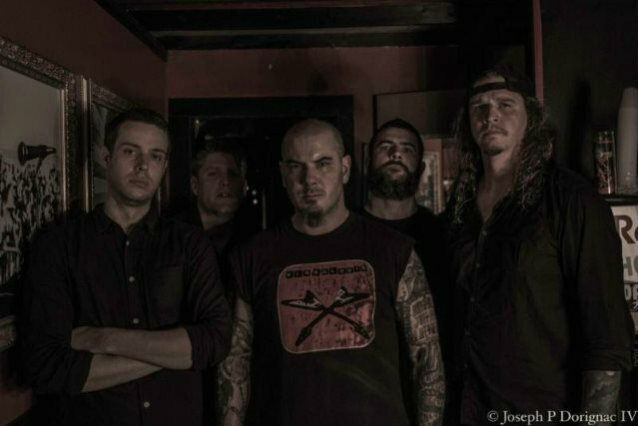 "Red", a brand new song from SCOUR — the extreme metal "supergroup" featuring Philip Anselmo (PANTERA, DOWN, SUPERJOINT) alongside members of CATTLE DECAPITATION and PIG DESTROYER — can be streamed using the SoundCloud widget below. 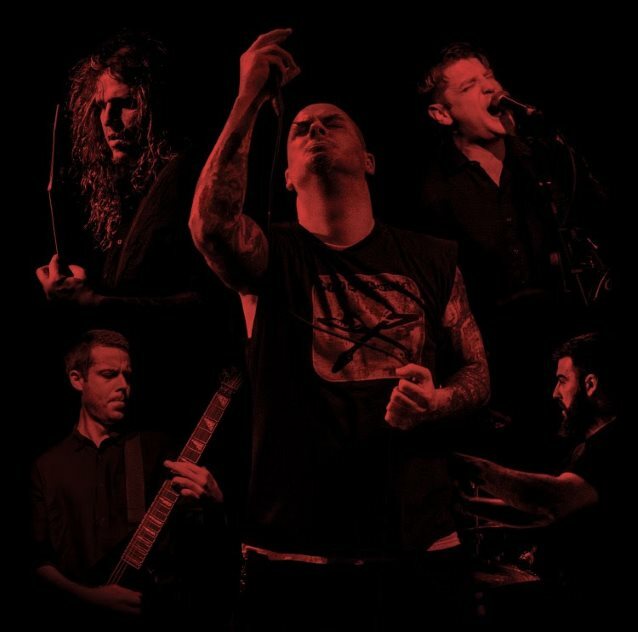 The track is the title cut of SCOUR's new EP, which will be released on November 3. 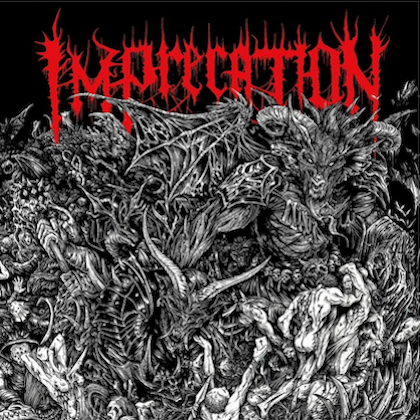 The "Red" EP was recorded at Anselmo's Nodferatu's Lair with Steve Berrigan (DOWN, PHILIP H. ANSELMO & THE ILLEGALS, EYEHATEGOD, HAARP, CLASSHOLE) at the helm. The record was once again mixed and mastered by Dave Otero (CEPHALIC CARNAGE, CATTLE DECAPITATION, COBALT, KHEMMIS) at Flatline Audio. 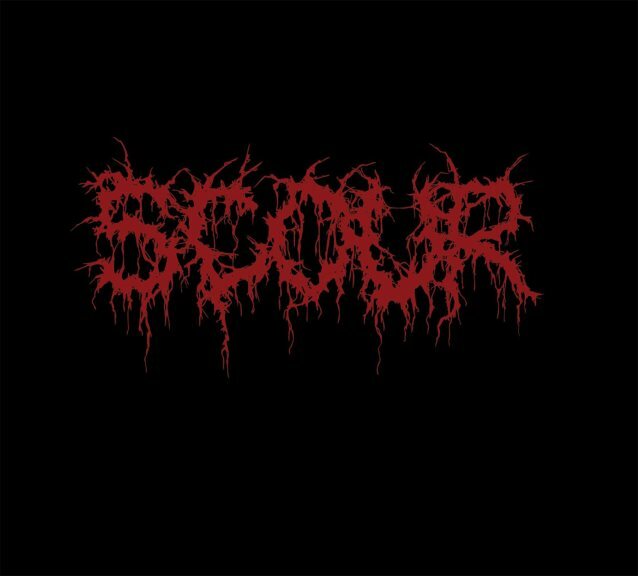 SCOUR guitarist Derek Engemann states: "SCOUR returns with a vengeance with the title track, 'Red'. Blasting right out the gate, 'Red' steps up the intensity, while retaining that relentlessly haunting SCOUR sound." Adds bassist John Jarvis, "I think the track shows Phil's versatility, and perhaps some of his best screams in years; a total rip fest." 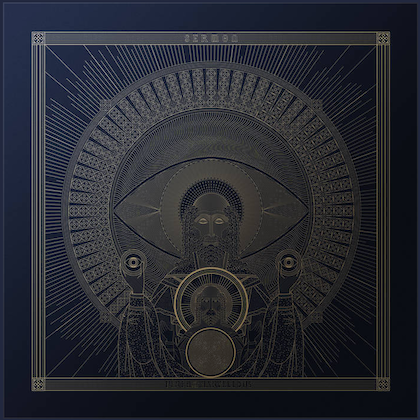 The self-titled debut EP from SCOUR was released in July 2016 via Anselmo's Housecore label.